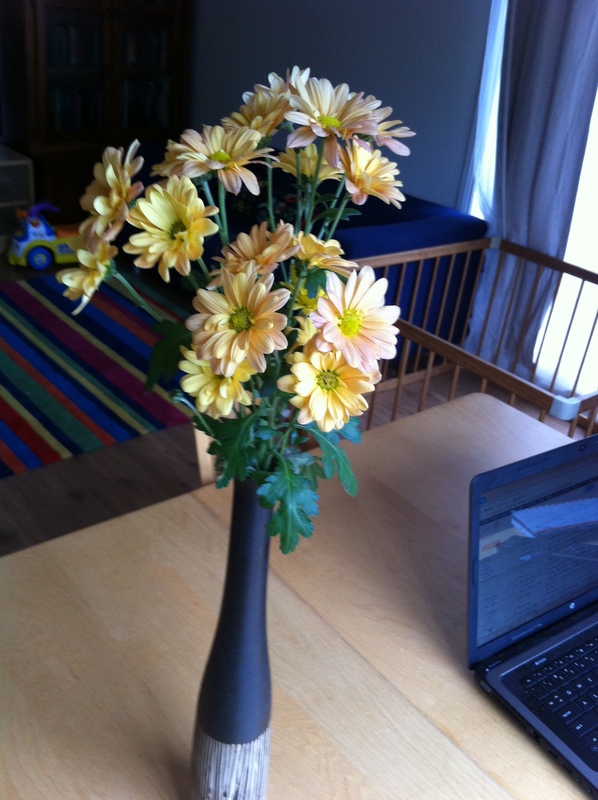 Here’s my penultimate post for Art in August. It’s called Large Family. The colours are a little off in this photo, but I guess I can live with it. 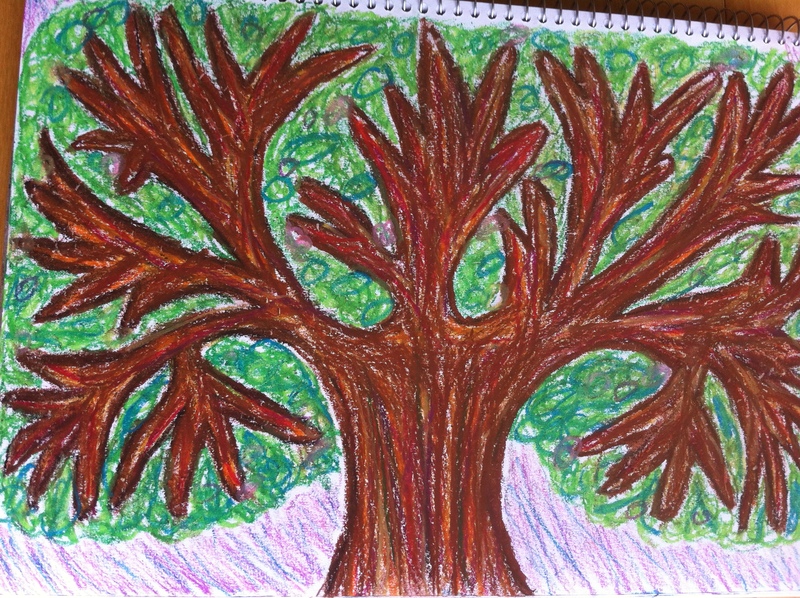 This entry was posted in General Nattering and tagged art, art in august, family, large family, ministry, motherhood, oil pastels, sahm, stay at home mom, stay at home mum, tree on September 5, 2013 by katelikestocreate.